Copernicus, who would never have endorsed it, became associated with the infamous "Copernican Principle", fronted by late twentieth century science popularizers like Carl Sagan - according to which Earth is nothing special. That is not what Copernicus was trying to do. Get more. 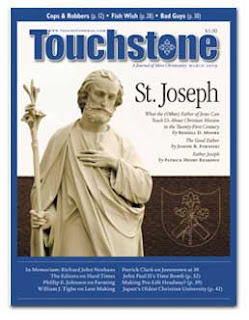 Subscribe to Touchstone.